I can't believe where october is going! The year has gone far to quickly. I don't have many photos for September so it's only a short post. 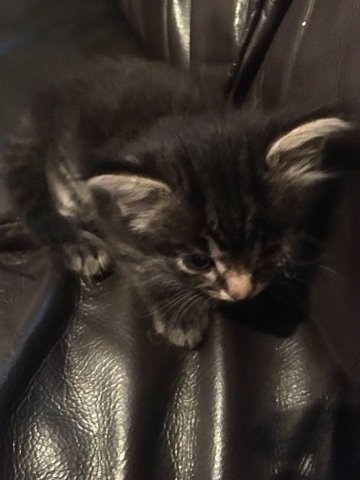 7th: We got kittens! This is Candy she's so tiny and adorable. 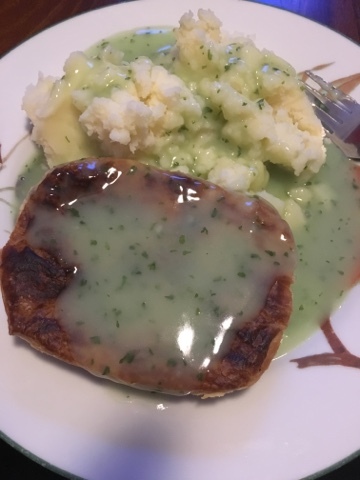 8th: we had yummy pie and mash with liquor, something we don't have where I come from and my boyfriend introduced to me. 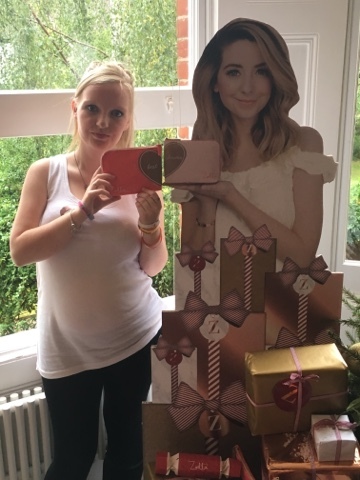 10th: was the Zoella apartment trip day and was amazing! See my post here. 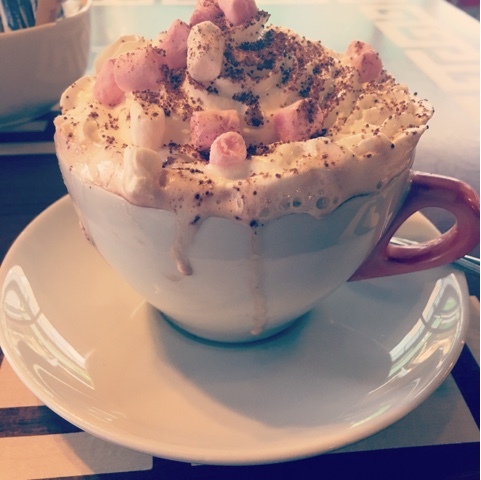 16th: I went into the café by my boyfriends work and had this amazing hot chocolate. 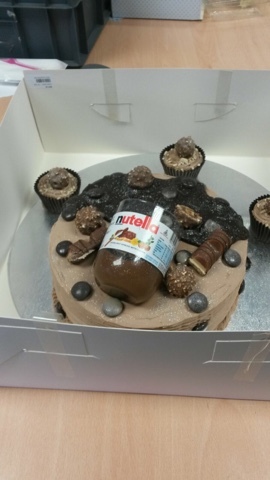 30th: my mum decided to tease me with a picture of this cake that was being raffled off at her work, sadly she didn't win it. That was my September, how was yours?